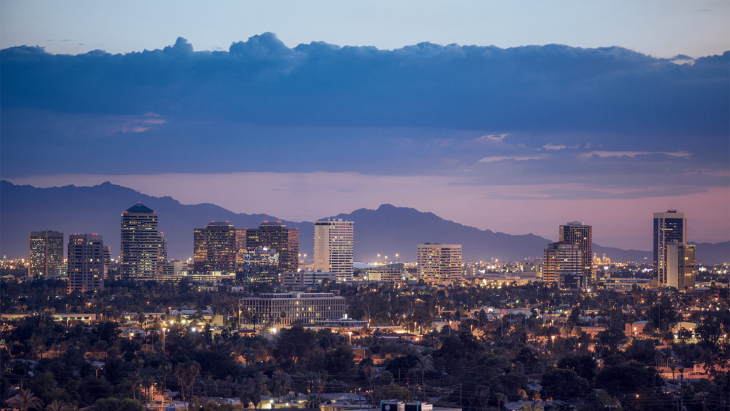 We came across Kevin Soltow’s blog, VMWare Blog, and invited him to contribute a post on a topic that’s getting a lot of attention these days: using multiple public clouds for storing data to increase data redundancy and also to save money. We hope you enjoy the post. Kevin lives in Zumikon, Switzerland where he works as a Storage Consultant specializing in VMware technologies and storage virtualization. He gradudated from Swiss Federal Institute of Technology in Zurich, and now works on implementing disaster recovery and virtual SAN solutions. 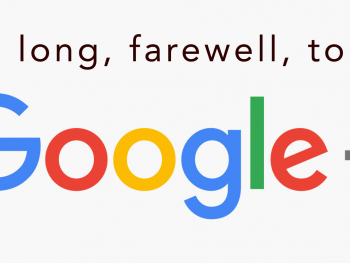 Nowadays, it’s hard to find a company without a backup or DR strategy in place. An organization’s data has become one of its most important assets, so making sure it remains safe and available are key priorities. 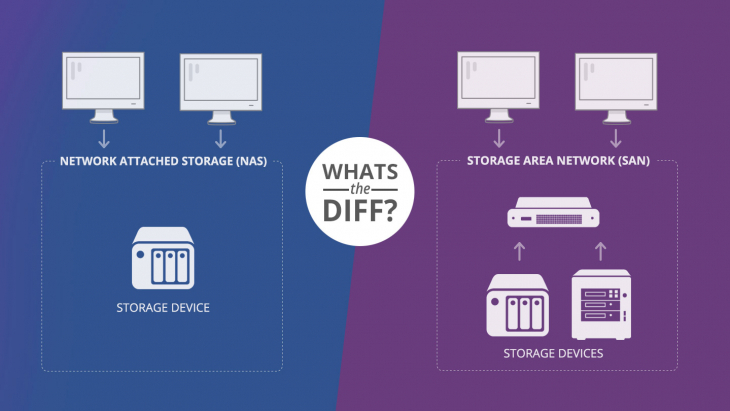 But does it really matter where your backups are stored? If you follow the “3-2-1” backup rule, you know the answer. You should have at least three copies of your data, two of which are local but on different media, and at least one copy is offsite. That all sounds reasonable. What about the devices to store your backup data? Tapes — Tapes were first, had large capacity, the ability to keep data for a long time, but unfortunately they were slow. Historically, they have been less expensive than disks. Disks — Disks have great capacity, are more durable and faster than tapes, and are improving rapidly in capacity, speed, and cost-per-unit-stored. 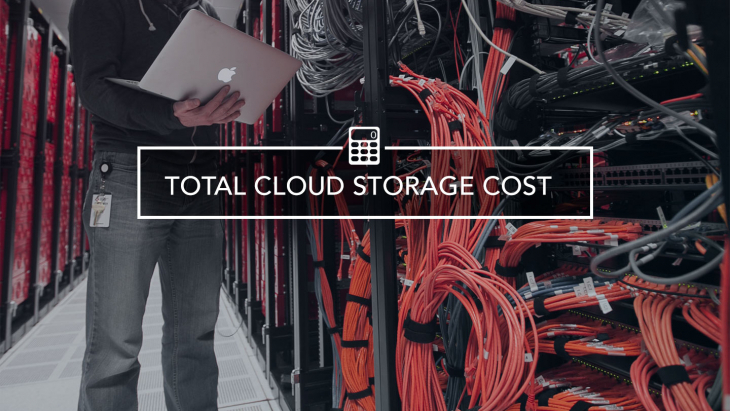 In a previous post, Looking for the most affordable cloud storage? AWS vs Azure vs Backblaze B2, I looked at the cost of public cloud storage. With reasonably-priced cloud services available, cloud can be that perfect offsite option for keeping your data safe. No cloud storage provider can guarantee 100% accessibility and security. Sure, they get close to this number, with claims of 99-point-something availability, but an unexpected power outage or disaster could knock out their services for minutes, hours, or longer. This happened last year to Amazon S3 when the service suffered from a service disruption. This year, S3 was down due to a power outage. Fortunately, Amazon did not lose their customers’ data. The key words in the 3-2-1 backup rule are at least one copy offsite. More is always better. 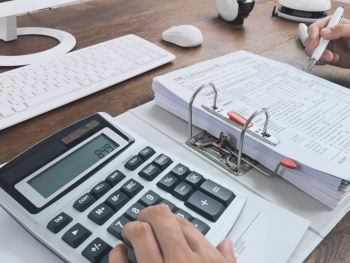 Keeping data in multiple clouds provides a clear advantage for reliability, but it also can provide a cost savings, as well. Using multiple cloud providers can simultaneously provide geographically dispersed backups while taking advantage of the lower storage costs available from competitively-priced cloud providers. 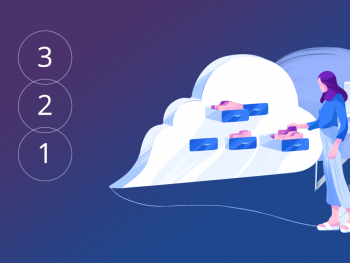 In this post, we take a closer look at solutions that support multiple public clouds and allow you to keep several backup copies in different and dispersed clouds. Some solutions create backups and move them to the repository. Data is kept there for a while and then shifted to the cloud where it stays as long as needed. In this post, I discuss the dedicated software serving as a “data router,” in other words, the software involved in the process of moving data from some local repository to one or more public clouds. Let’s have a look at the options we have to achieve this. When I considered solutions that let you back up your data to several clouds, Rclone and CloudBerry were the first solutions that popped into my head. Rclone acts as a data mover synchronizing your local repository with cloud-based object storage. You basically create a backup using something else (e.g. Veeam Backup & Replication), allocate it on-premises, and the solution sends it to several clouds. First developed for Linux, Rclone has a command-line interface to sync files and directories between clouds. The solution can be run on all OS’s using the command-line interface. 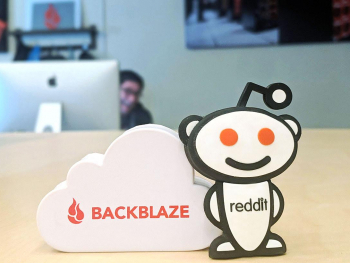 The solution works with most popular public cloud storage platforms, such as Backblaze B2, Microsoft Azure, Amazon S3 and Glacier, Google Cloud Platform, etc. Rclone commands work wonderfully on whatever remote storage system, be it public cloud storage or just your backup server located somewhere else. It also can send data to multiple places simultaneously, but bi-directional sync does not work yet. In other words, changes you make to your files in the cloud do not affect their local copies. The synchronization process is incremental on the file-by-file basis. It should also be noted that Rclone preserves timestamps on files, which helps when searching for the right backup. 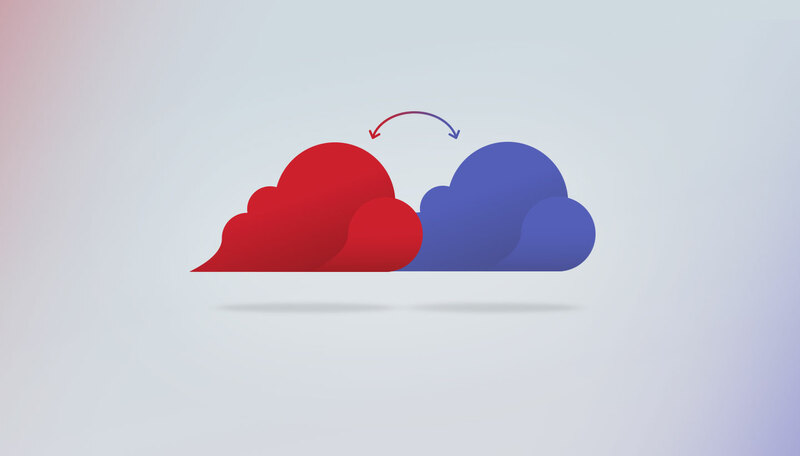 This solution provides two options for moving data to the cloud: sync and copy. The first one, sync, allows moving the backups to the cloud automatically as soon as they appear in the specified local directory. The second mode, copy, as expected from its name, allows only copying data from on-premises to the cloud. Deleting your files locally won’t affect the ones stored in the cloud. There’s also an option to verify hash equality. CloudBerry is a cross-platform solution. So far, the solution can talk to Backblaze B2, Microsoft Azure, Amazon S3 and Glacier, Google Cloud Platform, and more. Designed for large IT departments and managed service providers, CloudBerry Backup provides some features that make the solution really handy for the big guys. It offers the opportunity for client customization up to and including the complete rebranding of the solution. Let’s look at the backup side of this thing. 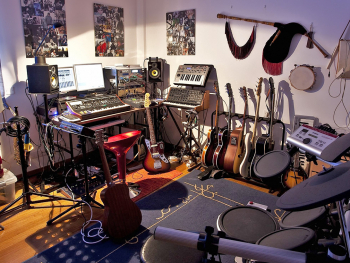 The solution allows backing up files and directories manually. If you prefer, you can sync the selected directory to the root of the bucket. 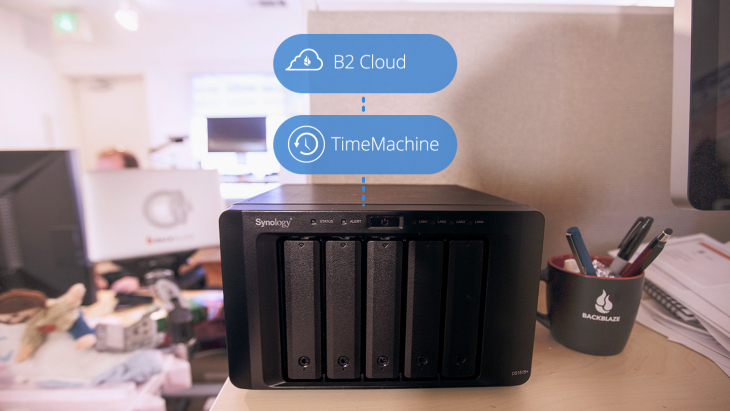 CloudBerry Backup also can schedule backups. Now, you won’t miss them! Another cool thing is backup jobs management and monitoring. Thanks to this feature you are always aware of backup processes on the client machines. 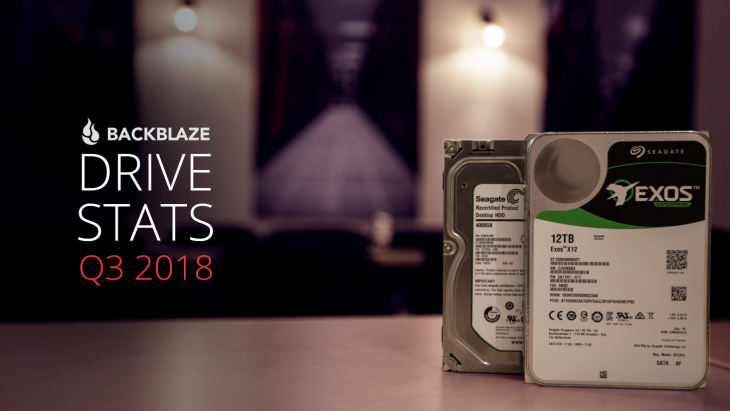 Read Backblaze’s blog post, How To Back Up Your NAS with B2 and CloudBerry. Some organizations still use Virtual Tape Library (VTL), but want to sync their tape objects to the cloud as well. This product is available only for Windows. 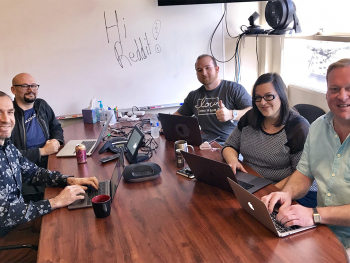 So far, StarWind VTL can talk to popular cloud storage platforms like Backblaze B2, AWS S3 and Glacier, and Microsoft Azure. 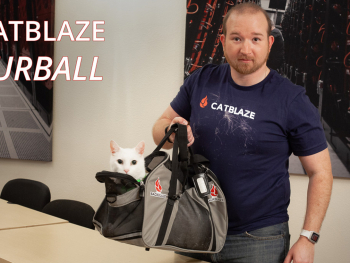 The product has many features for anyone who wants to back up to the cloud. First, it allows sending data to the cloud’s respective tier with their subsequent automatic de-staging. This automation makes StarWind VTL really cool. Second, the product supports both on-premises and public cloud object storage. Third, StarWind VTL supports deduplication and compression, making storage utilization more efficient. This solution also allows client-side encryption. StarWind supports standard “LTO” (Linear Tape-Open) protocols. This appeals to organizations that have LTO in place since it allows adoption of more scalable, cost efficient cloud storage without having to update the internal backup infrastructure. All operations in the StarWind VTL environment are done via the Management Console and Web-Console, the web-interface that makes VTL compatible with all browsers. Duplicati is designed for online backups from scratch. It also can send your data directly to multiple clouds or use local storage as a backend. 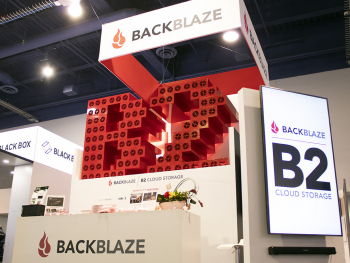 So far, the solution talks to Backblaze B2, Amazon S3, Mega, Google Cloud Storage, and Microsoft Azure. Duplicati has some awesome features. First, the solution is free. Notably, its team does not restrict using this software for free even for commercial purposes. Second, Duplicati employs decent encryption, compression, and deduplication, making your storage more efficient and safe. Third, the solution adds timestamps to your files, so you can easily find the specific backup. Fourth, the backup scheduler helps make users’ lives simpler. Now, you won’t miss the backup time! What makes this piece of software special and really handy is backup content verification. Indeed, you never know whether the backup works out until you literally back up from it. Thanks to this feature, you can pinpoint any problems before it is too late. Duplicati is managed via a web interface, making it possible to access from anywhere and any platform. Learn more about Duplicati: https://www.duplicati.com/. 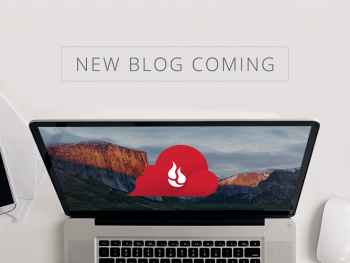 Read Backblaze’s post on Duplicati: Duplicati, a Free, Cross-Platform Client for B2 Cloud Storage. Duplicacy supports popular public cloud storage services. Apart from the cloud, it can use SFTP servers and NAS boxes as backends. Duplicacy can offload data to Backblaze B2, Amazon S3, Google Cloud Storage, Microsoft Azure, and more. 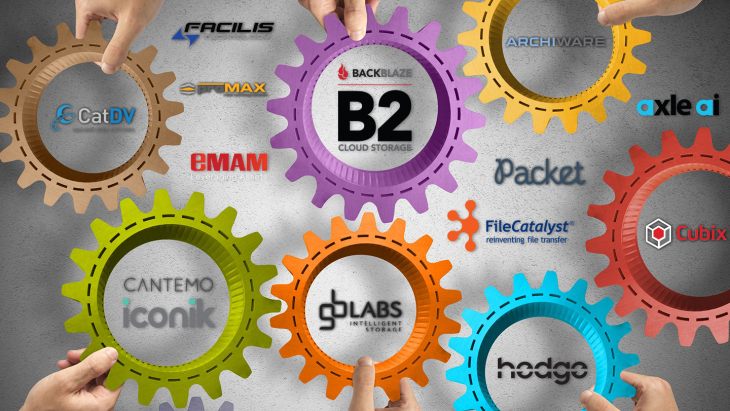 Duplicacy not only routes your backups to the cloud but also creates them. Note that each backup created by this solution is incremental. Each of them is treated as a full snapshot, allowing simpler restoration, deletion, and backup transition between storage sites. Duplicacy sends your files to multiple cloud storages and uses strong client-side encryption. Another cool thing about this solution is its ability to provide multiple clients with simultaneous access to the same storage. 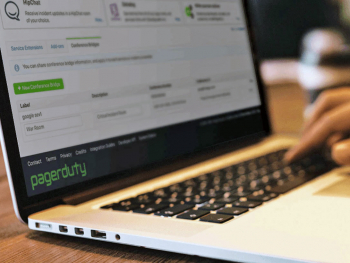 Duplicacy has a comprehensive GUI that features one-page configuration for quick backup scheduling and managing retention policies. If you are a command-line interface fan, you can manage Duplicacy via the command line. 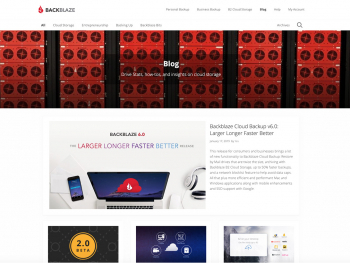 Read Backblaze’s Knowledge Base article, How to upload files to B2 with Duplicacy. So, Should You Store Your Data in More Than One Cloud? Undoubtedly, keeping a copy of your data in the public cloud is a great idea and enables you to comply with the 3-2-1 backup rule. By going beyond that and adopting a multi-cloud strategy, it is possible to save money and also gain additional data redundancy and security by having data in more than one public cloud service. 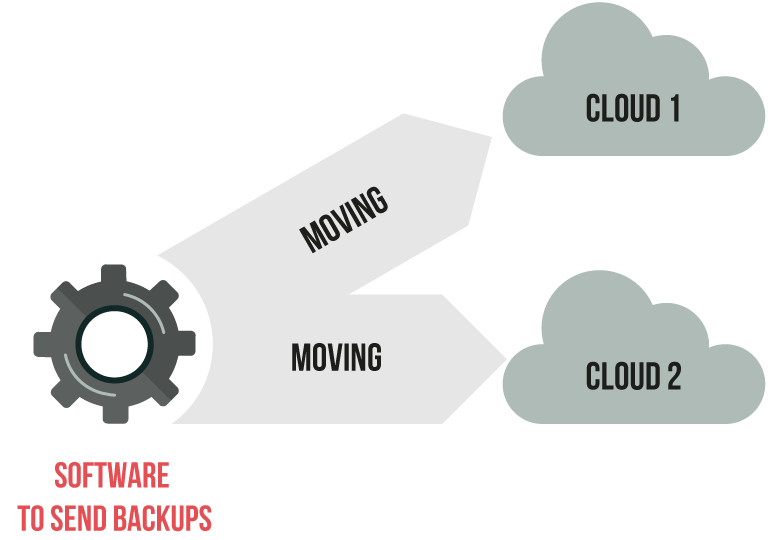 As I’ve covered in this post, there are a number of wonderful backup solutions that can talk to multiple public cloud storage services. 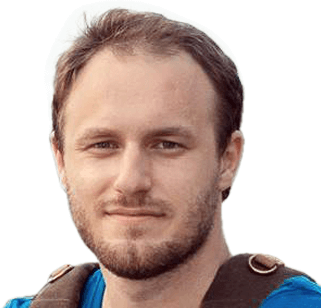 I hope this article proves useful to you and you’ll consider employing one of the reviewed solutions in your backup infrastructure.